Tucked away in the beautiful Oxfordshire countryside you will now find a Nordic Oasis. 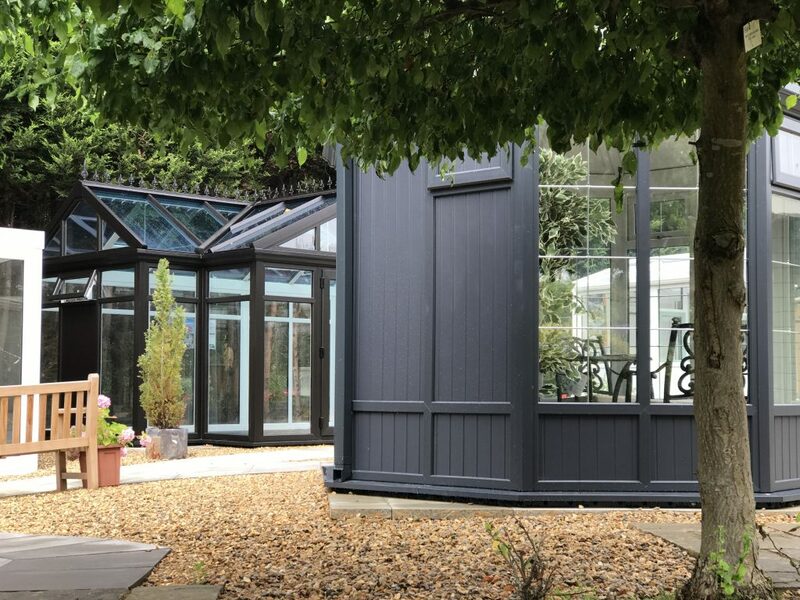 Close to the tranquil village of Nuneham Courtney you will find GBC Oxford, located at the Notcutts Garden Centre (just off the Golden Balls Roundabout). Away from the noise of the city the garden centre not only has a delicious restaurant but an amazing array of plants and other garden accessories. 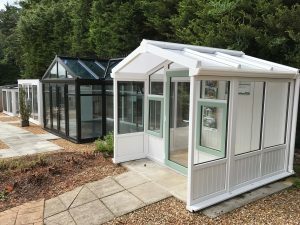 The welcoming nature of the garden centre is obvious from the moment you arrive, a well-designed garden centre offering ample free parking close to the entrance and staff always on hand to offer direction or advice. 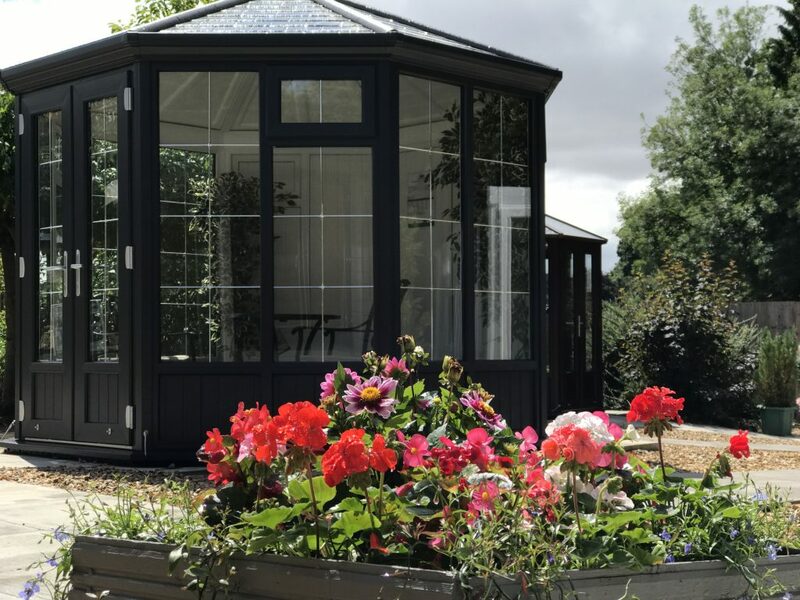 GBC are located in a lovely position near the fantastic children’s play area, surrounded by a wonderful outdoor plant area, it’s nestled next to mature conifers providing an inspiring environment where you can see a huge array of buildings, you can take a stroll around the show site at your own leisure with staff on hand to offer advice as and when you need it, there are no pressure sales people here, just staff who want to make sure you get the perfect building for your requirements. 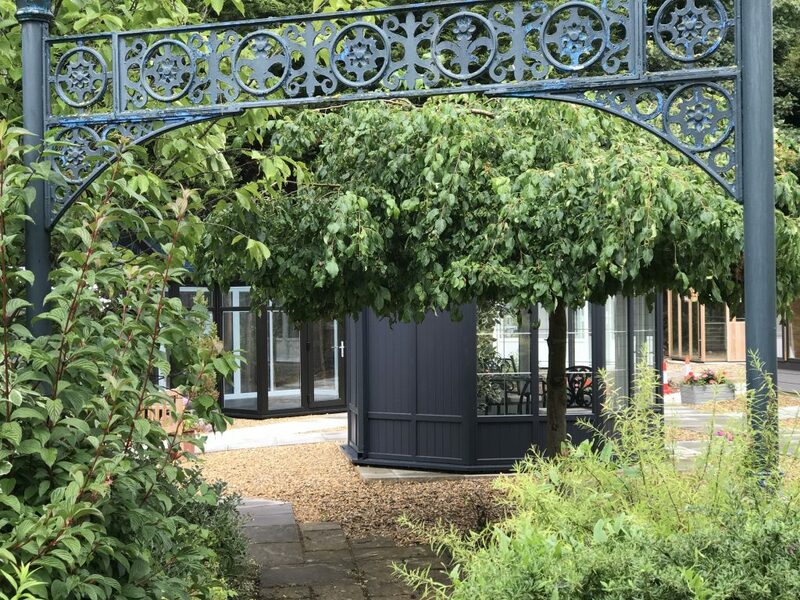 The latest addition to GBC Oxford is the Nordic Garden Buildings Village. You can now walk through the lovely archway and discover the latest buildings from our range. 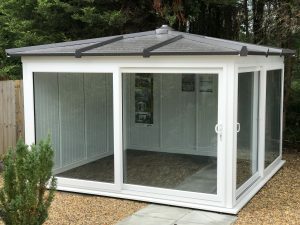 We’ve extended the show site to ensure you have a wider choice of options, whether it’s a Perfect Pavilion, a Secluded Summerhouse, a Gorgeous Garden Room or if you have the space and are looking for a real “WOW” factor … you can now view the very aptly named “Oxfordshire Orangerie”. 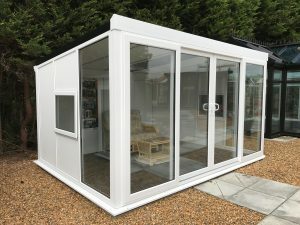 Both David and James who work at the site are on hand to answer questions and help you make the best decision for what you are looking for, whether it’s a man cave, She Shed, or home office, the Nordic Garden Building range offer you flexibility, easy ownership and a beautiful garden Building you can be proud of. 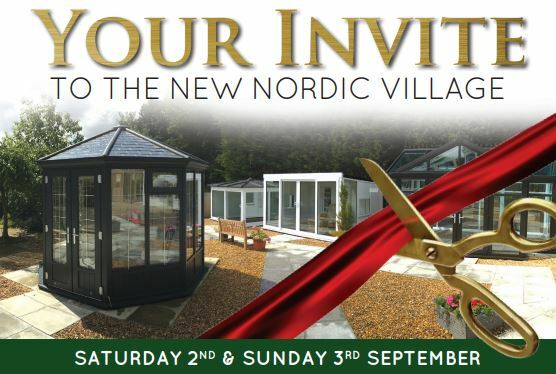 On the 2nd and 3rd of September GBC Oxford and Nordic Garden Buildings are hosting a very special invitation launch weekend to celebrate the new Nordic Village. 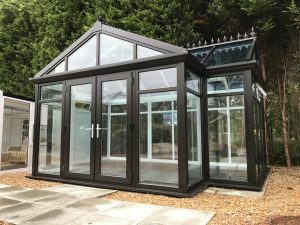 Not only will you be able to see the largest Nordic show room in the UK but also win prizes and qualify for special discounts.